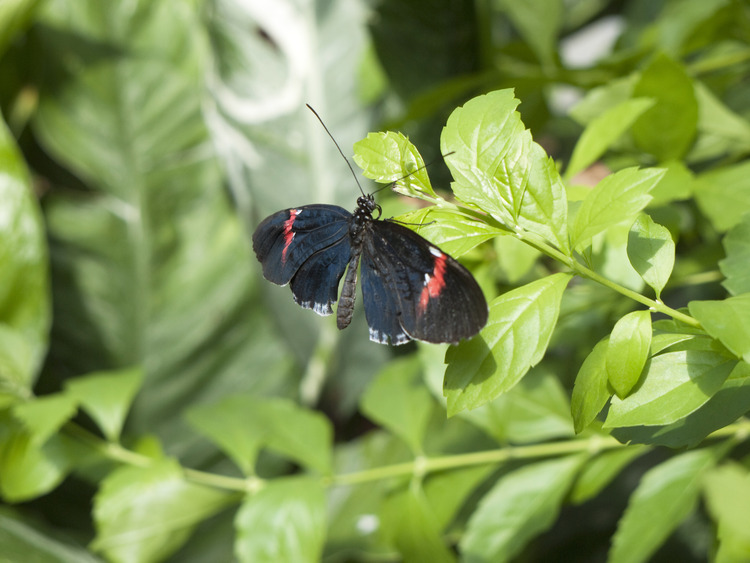 An excursion dedicated to the wonders of the animal world: hundreds of colourful butterflies are free to fly around in a magnificent greenhouse-garden and all kinds of sea animals make us feel closer to the mysterious underwater world. We get on a fully air-conditioned coach that takes us from the ship to the Key West Butterfly and Nature Conservatory, a large greenhouse reproducing the hot humid climate favoured by tropical plants and butterflies. Inside, we can admire the large variety of plants and flowers, small waterfalls and trees providing the background to the butterflies, the true protagonists, as well as to over 25 species of colourful tropical birds. We see hundreds of butterflies of around 60 different species from North, South and Central America as well as from South-East Asia gathered under a magnificent dome protected against all contact with the outside world. After our visit, we reach Mallory Square by coach and visit the small yet very interesting Key West Aquarium, which occupies a place of great ecological importance and is an integral part of the Florida Keys. Here, we can observe different species of local sea animals and experience the thrill of coming into contact with some of them thanks to a special tank where we can immerse our hands. The aquarium is home to a wide variety of fish including groupers, moray eels, barracudas, tropical fish, silverfish, small sharks, parrotfish and much more. The visits to the butterfly garden and aquarium are not guided. The tour ends at the aquarium in the city centre, near Mallory Square.